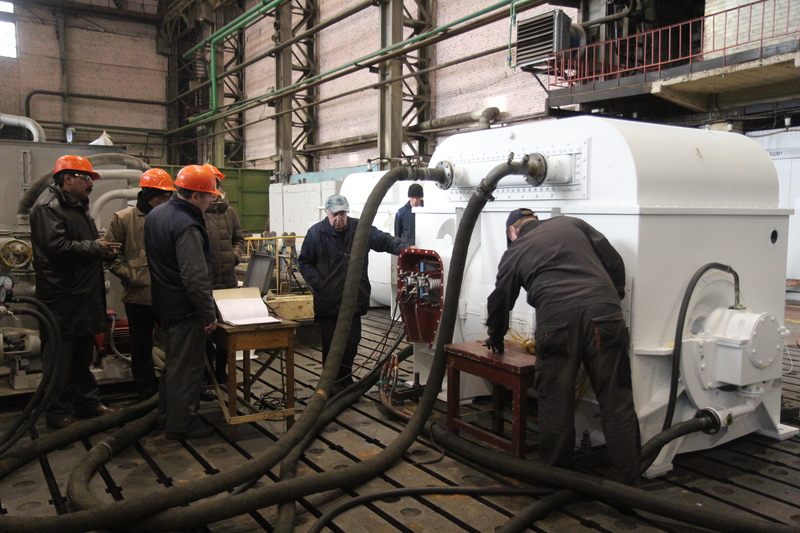 Representatives of the Vindhyachal station test two electric motors at the ELSIB factory in Novosibirsk. The motors have been tested and approved by the power station. ELSIB, a Russian heavy electrical engineering company based in Siberia, has manufactured two electric motors for the Vindhyachal Thermal Power Station (TPS). The Siberian company said in a press note on Feb. 6 that two motors have been successfully tested and were approved by the representatives of the Indian customer. ELSIB has partnered with India since 1965. Over the last five decades, it has delivered about 200 motors to Indian nuclear and thermal power stations. ELSIB is one of the leading electrical engineering companies in Russia. It is located in the city of Novosibirsk, Siberia.